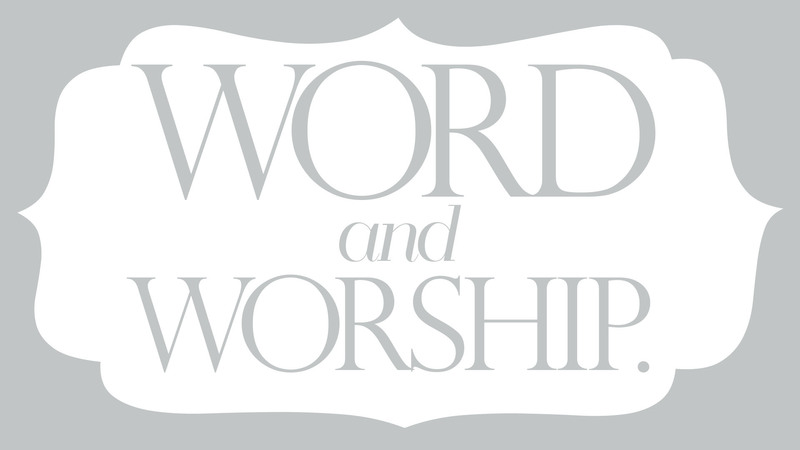 We're excited to welcome back Word and Worship to Kerith this term! Our first Unique Brunch is in two weeks time, from 10-12 on Saturday 1st February. Tickets are £2.50 and are on sale tomorrow at Kerith Bracknell and Sandhurst. If you haven't been to one of our brunches before, you'll want to know what to expect - it's an informal and friendly morning, with a light brunch snack, plus fruit and drinks. We'll be in the Kerith Centre auditorium, sat in rows. We'll chat and eat from 10-10.30, have time to enjoy the worship and preach (without any distractions or responsibilities!) from 10.30-11.45 and then we'll still have 15 minutes for chatting and praying together. This event is for any woman, any age, any “type”, from any Church or none…its for all women! Plan to come along - and plan to come with a friend (more fun - and easier on the parking!) It's going to be a wonderful opportunity for us to be together with other women and with God. Future Brunch dates for your diary are Saturday 22nd March and Saturday 10th May.